Your single use plastic water bottle can generally be refilled at least 10 times. If you want something sturdier on a budget I like Ikea’s Behallare water bottle for £2. It is sturdy and does not leak. For a posher version that comes with a lifetime guarantee I love my Klean Kanteen bottles. 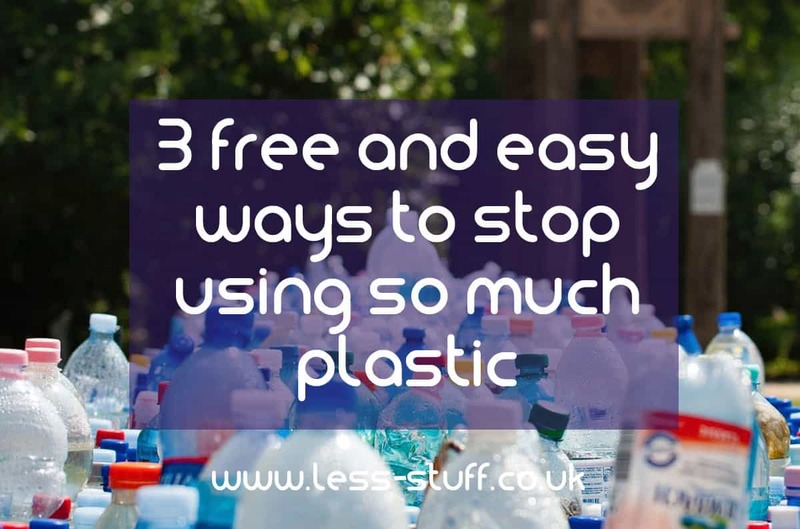 From reusing a water bottle to buying a stainless steel one, all of these options will save you money long termand stop and so many plastic bottles being used. Unless you put the straw right to the back of your throat and bypass all your teeth, the liquid will still hit them, or your tongue will wipe it onto them anyway. Using a straw does not protect your teeth. If you really need a sugary drink the best advice I have found is to swill your mouth out with water as soon as possible after. If you have teeth that are difficult to clean (if you wear braces) then using a straw might be easier but think of less sugary alternatives first. If you can’t ditch the straws consider a paper alternative that can be composted. You need to remember to take them with you when you go out. Or washable and reusable straws. 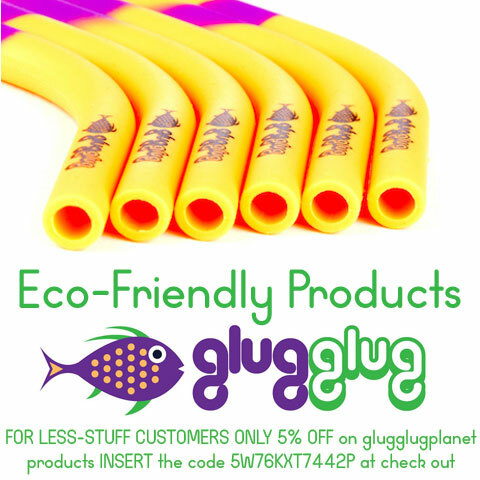 Buy them once and never need to buy a straw again. 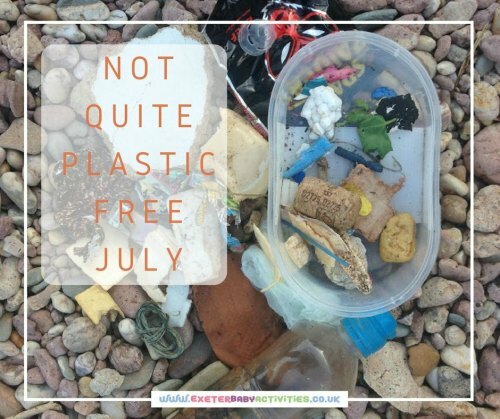 If you are still buying 5p plastic bags and chucking them out after one use you are chucking out money. A 5p bag once a week costs £2.60 which is enough to buy a few reusable bags. There are many at checkouts that fold up into themselves and take up minimal space in a pocket or bag. I love Arabella’s idea of compensating for her plastic use. She does 2 minute beach cleans, plants trees and scatters wildflower seeds. In the city it takes me a second to pick up an empty bottle on the pavement and stick it in the nearest recycling bin. If I do this every day that will mount up to hundreds of things saved from landfill over the years.